A past client shared the love and referred us to the homeowner at 600 Riverview Drove in Franklin. 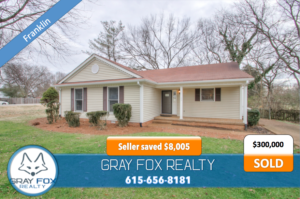 We were quickly able to guide Mr. Ramsey through the home selling process and priced his home just right… the home sold before it even hit with market with a full price offer. 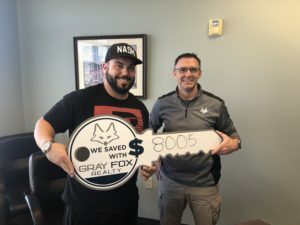 The homeowner was thrilled AND SAVED $8,005* in the process using our Full-Service, Flat-Fee Sellers Program! !